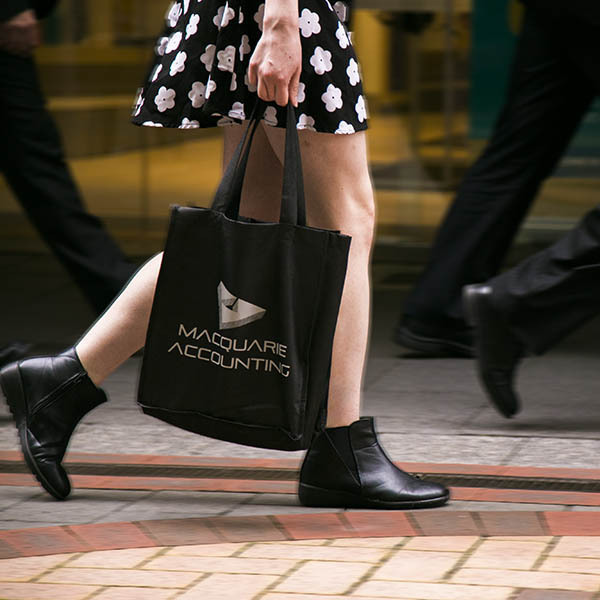 Macquarie Accounting Pty Ltd is committed to maintaining your privacy and the confidentiality of your personal information. Macquarie Accounting complies with the National Privacy Principles (NPPs) when collecting, using, disclosing, securing and providing access to personal information. Personal information will not be disclosed to anyone without your prior authority. Protecting your personal information is a priority at Macquarie Accounting. Security and confidentiality measures have been implemented to manage personal information physically and electronically. Personal information that is freely provided by our visitors may be collected. Details such as, server address, domain name, the time and date you visited the site and the pages viewed may be recorded by us or our service provider. Information collected is for statistical and website development purposes and will remain anonymous.